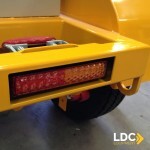 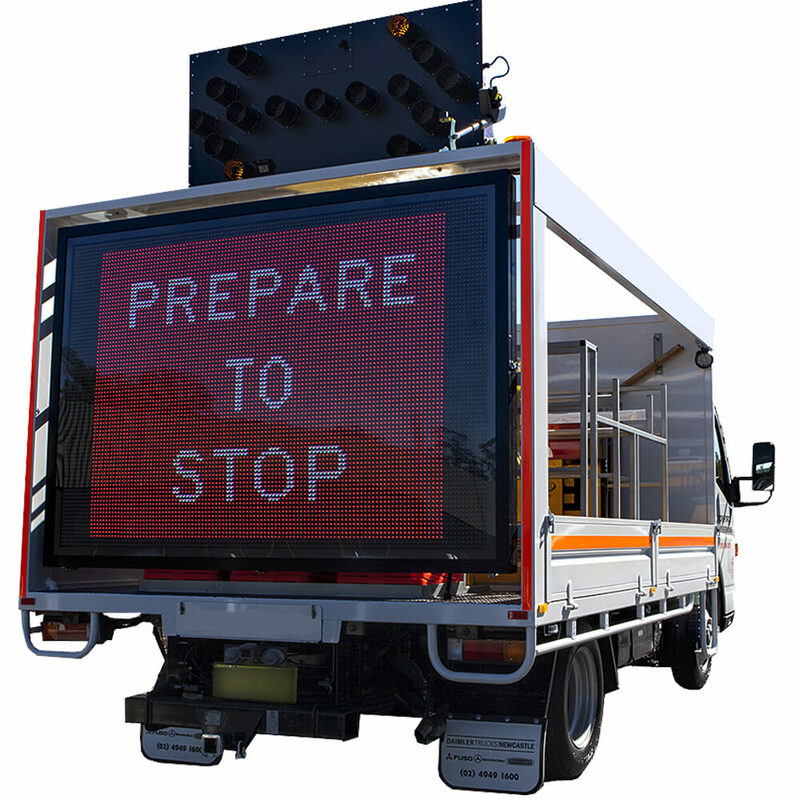 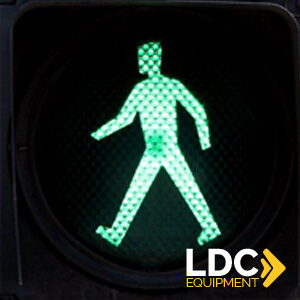 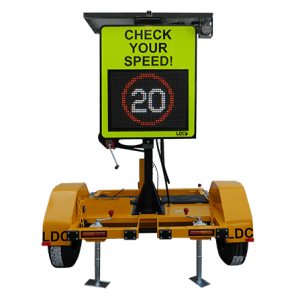 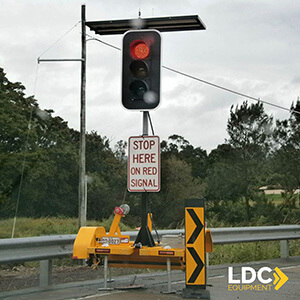 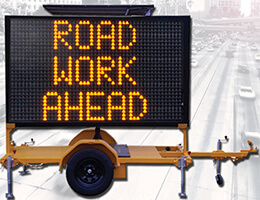 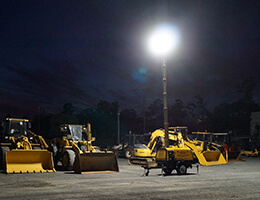 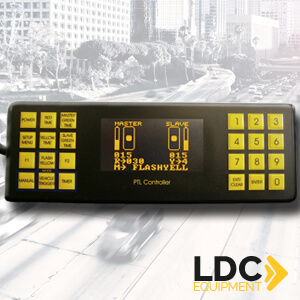 The PTL2 is LDC Equipment’s 2nd generation of Portable Traffic Lights, renowned for their high durability and reliability. 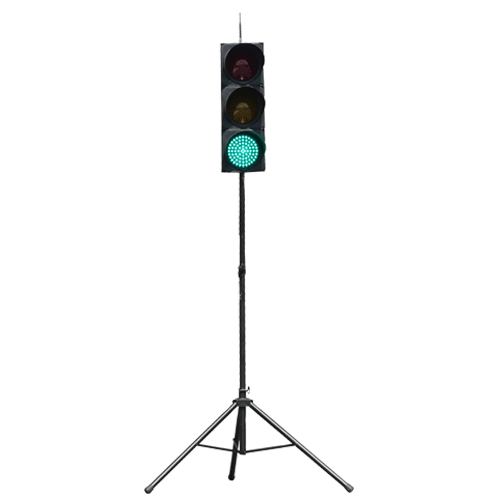 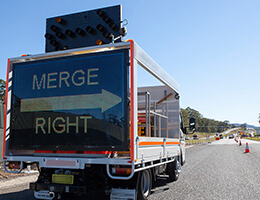 Our Portable Traffic Lights offer an unrivalled level of build quality and standard features, like a sophisticated SMS Monitoring System that alerts the user if there should be a fault. 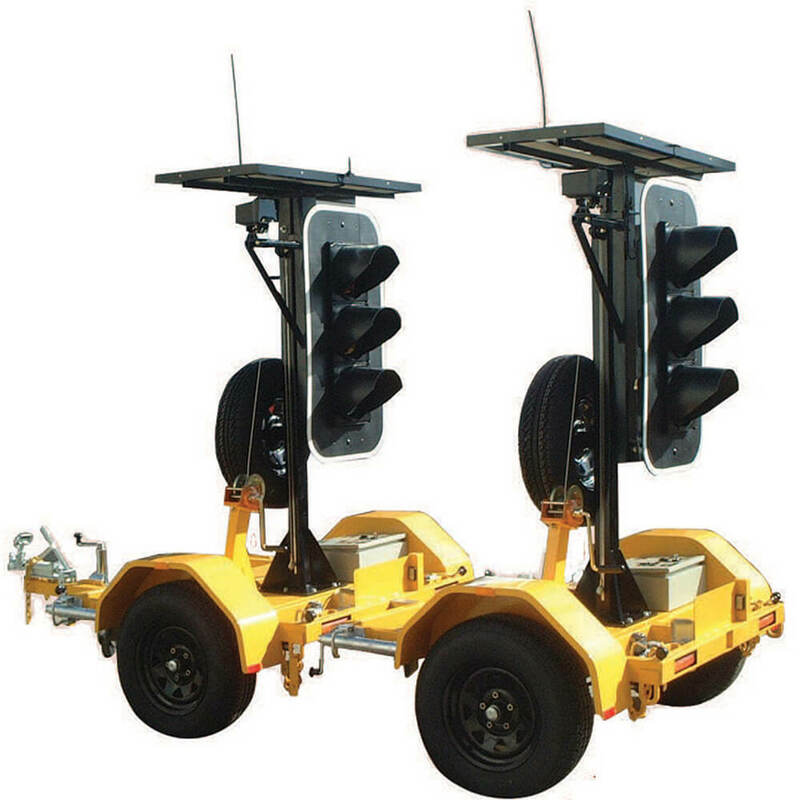 With 9 frequency channels, they can be operated manually, by timer, vehicle trigger (with optional vehicle detector) or by optional radio remote control. 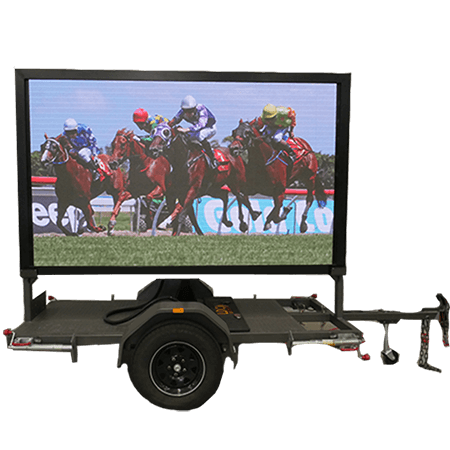 Link multiple sets together to create larger systems. 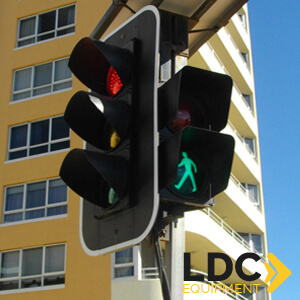 The Portable Traffic Lights can be used in multiple formats and variations, from pedestrian crossings to 3 and 4-way operation. 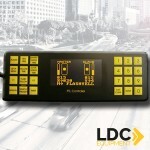 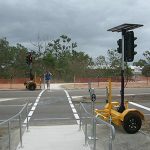 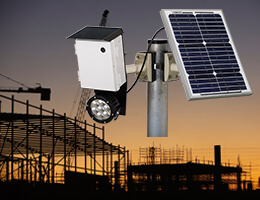 Our Portable Traffic Lights can be adapted with our Solar PTL Cam, a revolutionary solar camera for traffic management.